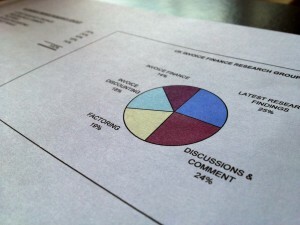 The research results from our latest survey of existing invoice finance users have finally been completed. I am in the process of analysing them and I will share the results shortly. Initial impressions are that they will be very interesting to the factoring and discounting companies, shedding light on why existing customers think that market penetration is so low (estimated at c.0.86% of UK businesses). 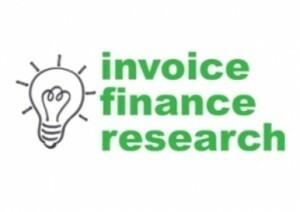 There were many comments about this that will prove very insightful, for now I thought I would share one tiny gem of a comment made by one invoice finance client in response to the question: "Why do you think more businesses that need funding don't use invoice finance?". He replied "It?s a secret gem hidden underneath a whole lot of bank overdrafts, loans etc".